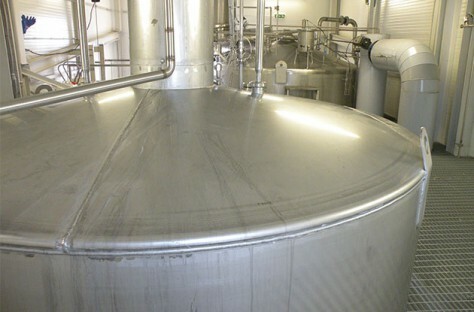 Lallemand’s Fermentation NutrientLallemand Fermentation Nutrients Ingredients (FNIs... More Ingredients (FNILallemand Fermentation Nutrients Ingredients (FNIs... More) can improve fermentation performance for a broad range of industries such as food industries, biopharmaceutical and bioremediation. Our yeastYeast is a unicellular fungus that can convert sug... More peptone and yeast autolysatesAutolysis is the process of self-digestion, in whi... More product range varies in B-vitamins, nucleotidesNucleotides are organic molecules composed of nucl... More, mineralsMinerals are elements that originate in the earth ... More, and alpha-amino nitrogen content, in their active and natural forms. Products are available in powder, agglomerated powder and liquid form.